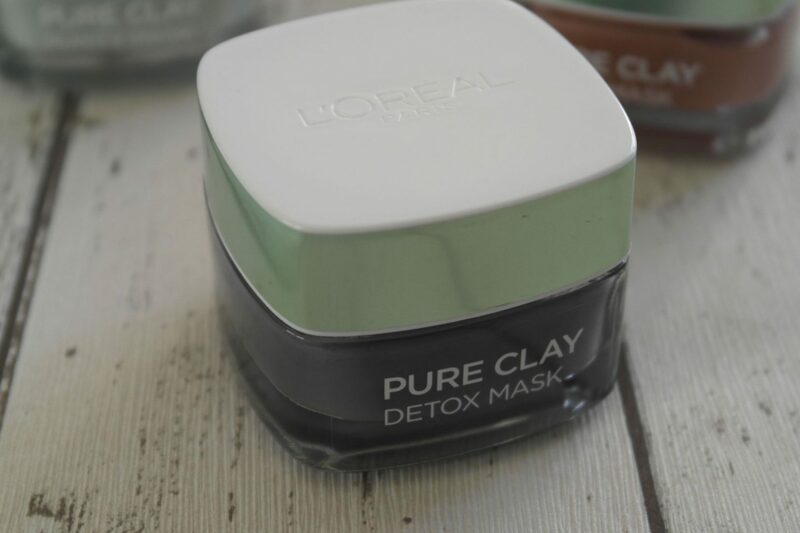 Think back to a few years ago, clay masks were barely a thing, I for one hadn’t even tried one. Now, there’s as much choice as any other beauty or grooming product… peel off, wash off, clay, sheet, thermal and anything in between! The nourishing effects of face masks are well known, helping to hydrate, remove excess oil, cleanse pores and help improve appearance of skin. 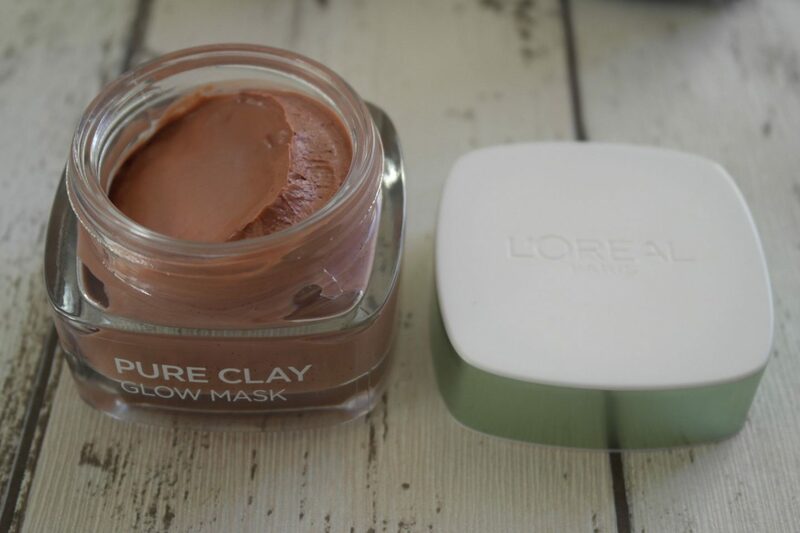 L’Oréal have joined the clay mask party with the introduction of the Pure Clay range. 3 different clay masks, Detox, Glow and Purity, that cater for all your skins needs really allow you to create your own bespoke skincare routine. Each one contains a blend of 3 pure clays and it’s own unique natural ingredient. 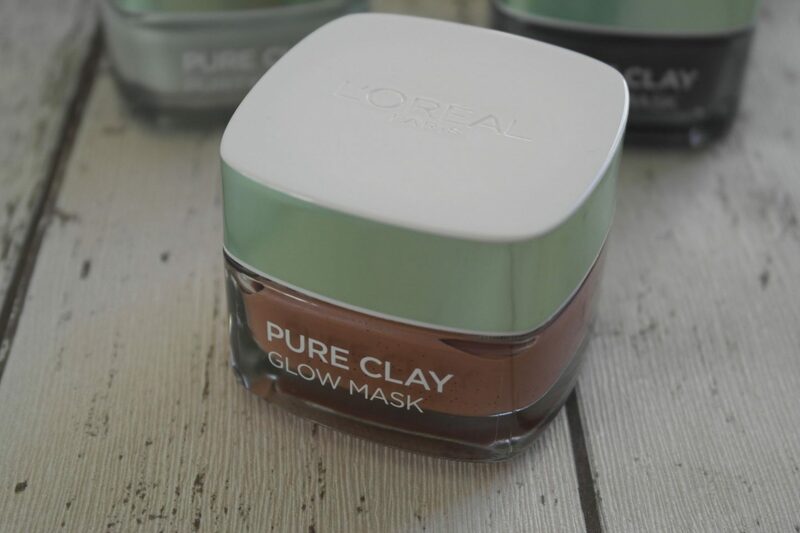 Each clay mask is formulated with 3 clays; Koalin an effective natural clay known to absorb impurities and soak up excess oil. Montmorillonite rich in minerals, a clay known for helping to eliminate imperfections and purify skin. Ghassoul a clay highly concentrated in minerals to help soften skin. Enriched with red algae extract, known for it’s brightening properties. It’s formula includes finely ground apricot seeds intended to exfoliate dull skin. The thickish creamy formula of the mask makes application easy, its cooling and soothing on your skin and has a nice, clean and fresh scent. This is the only mask out of the 3 that provides exfoliation. The red algae and apricot seed powder help polish away dead skin and leave skin feeling smooth and clear. 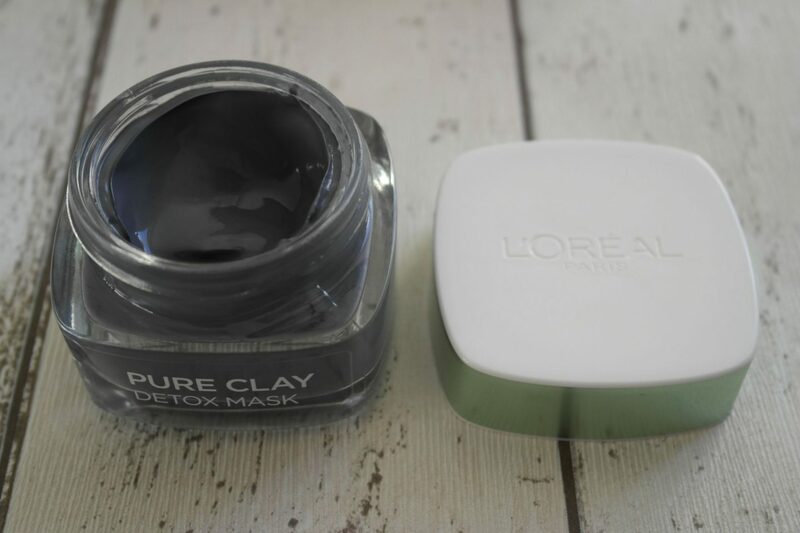 The detox mask is formulated with charcoal which is suited for normal skin. 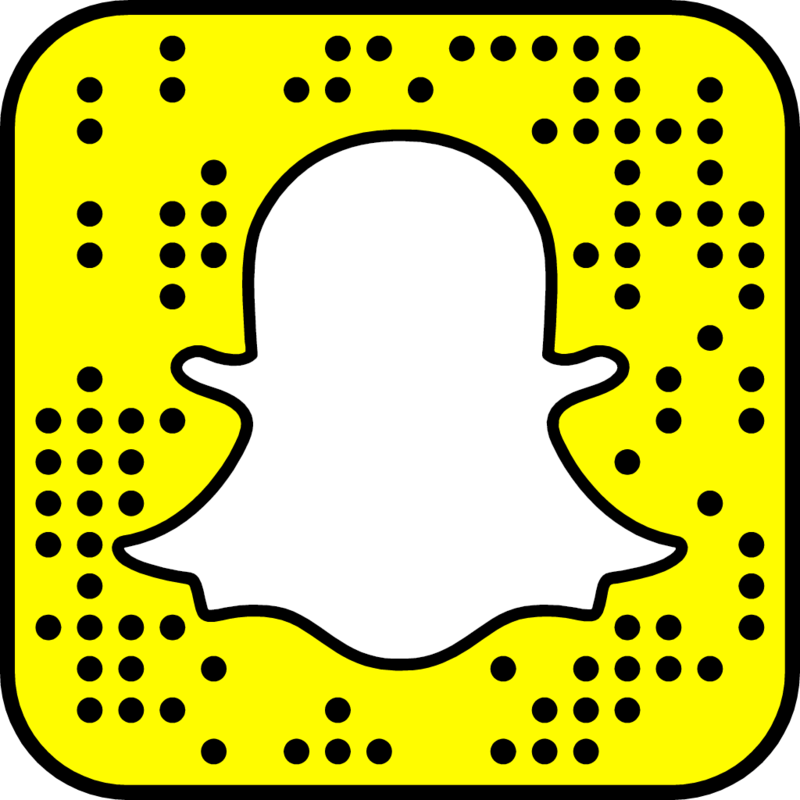 Charcoal is known for its ability to be able to draw out impurities. I’m not sure if it’s made my skin appear any brighter, but it does help improve your skin’s complexion. Formulated with eucalyptus that works deep into the pores to purify and mattify oily, shiny skin. It’s known for it’s antibacterial and anti-inflammatory properties. This mask is well suited for oily skin but also helps to prevent future breakouts. Don’t leave this one on your skin too long, 5-10 minutes maximum as I found it can dry your skin out if left on too long. Multi-masking is a great concept, facial skin can have different issues. For me personally, I can develop blackheads in one area but then suffer with dry skin on my cheeks. 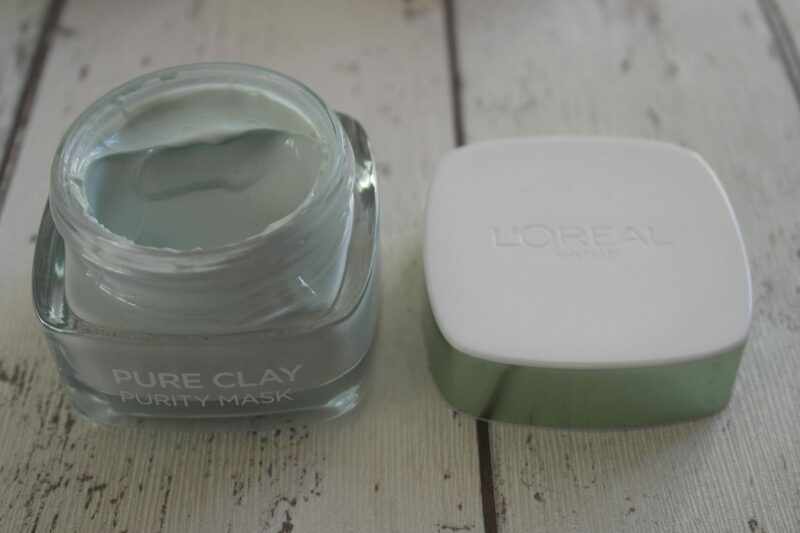 That’s where the L’Oreal Pure Clay masks come into there own, you can apply each mask type exactly where its needed! 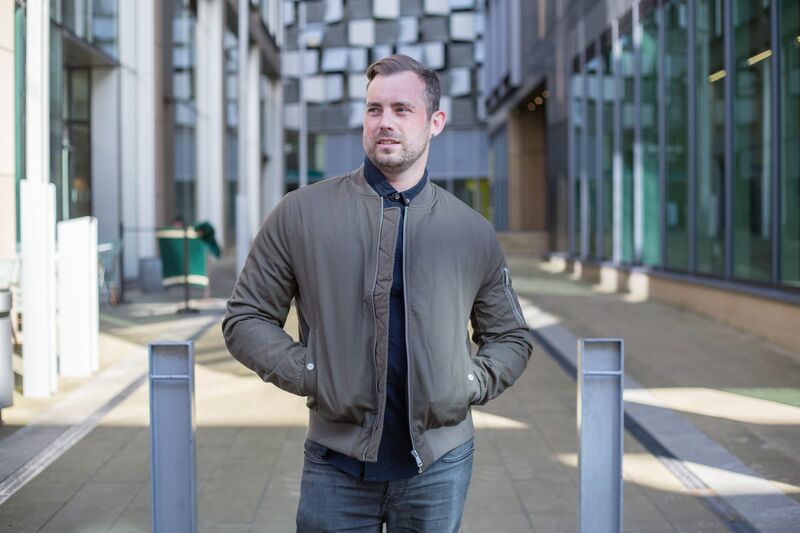 Guys, if you have a beard/stubble like me, be warned it does take a bit of washing out! Moisturisation is important after using the masks to make sure your skin stays hydrated. 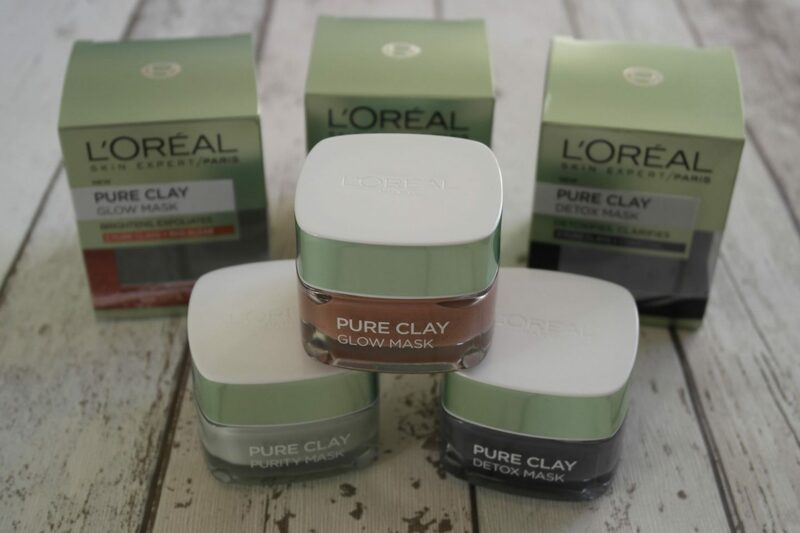 The Pure Clay range is available to buy from Boots, priced £5.99 each. 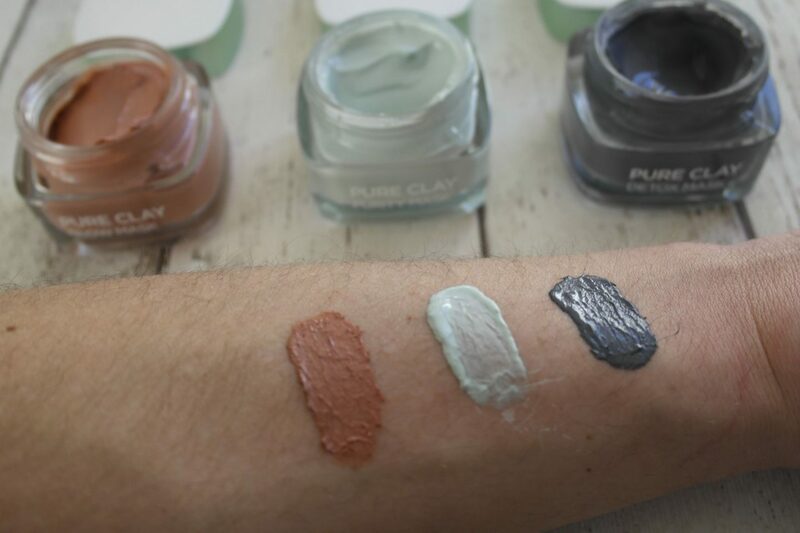 Have you tried the Pure Clay range? Let me know what you thought in the comments below.